It would be a headache if you are unable to change the amount of items whenever the number of items should be decreased. With BMO Online Inventory System Malaysia, this task could be done easily. 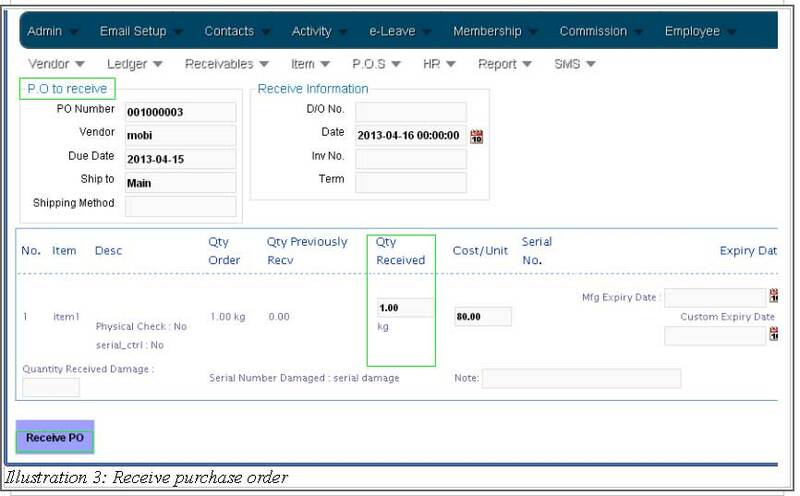 BMO Online Inventory Malaysia allows you to decrease the number of item in the purchase order whenever a client has received the purchase item, which could be either partially received or fully received items. 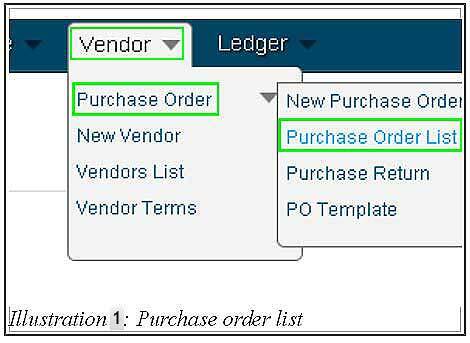 Thus, in this tutorial, we will guide you on how to decrease the item in purchase order whenever the item has been received by entering the quantity of item in receive purchase order. 1. Firstly, go to Vendor > Purchase Order > Purchase Order List . 2. After you have enter Purchase Order List page, you will see there is a list of purchase orders. Click on Action > Receive to decrease the number of item by excluding the number of received item. 3. You are now ready to enter the amount of quantity that has been received by client in Qty Received column. 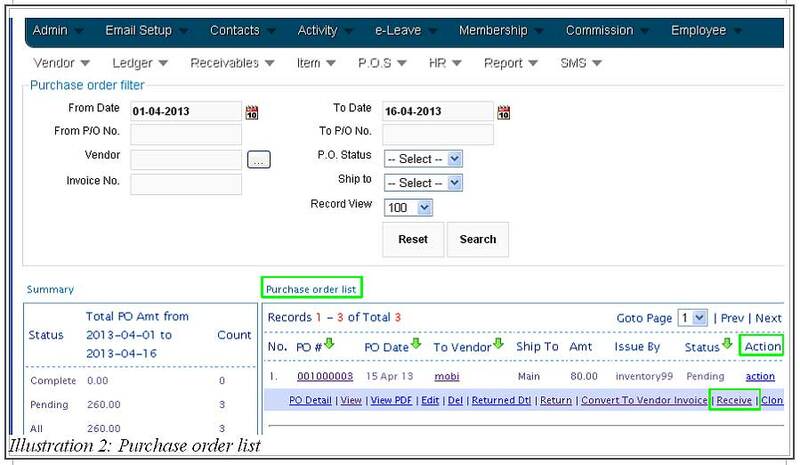 The system will automatically decrease the amount of item in purchase order after the Received PO button is clicked. 4. A notification message will appear to inform you that the changes has been made. 5. Now go to check the number of item in purchase order. You could see that the item in one purchase order has been cleared as the item has been received successfully by client.